Browse through the cinematography of Gresham Blake! A collection of shorts. Click on an image to view the videos. 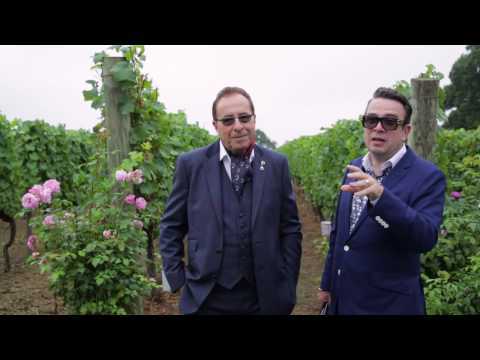 An interview with Peter James and Gresham Blake on location at the filming of 'Murder At Ridgeview' a short film written by Peter James and starring Ray Winstone. Learn how Gresham Blake ended up in one Peter James's 'Roy Grace' novels 'Not Dead Yet' and why a suit is the most effortless piece in your wardrobe. 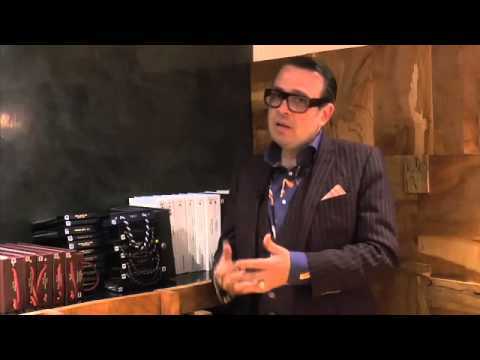 Watch Gresham Blake as he gives us a tour of his suit and tailoring shop, Gresham Blake Ltd at London, and shares some advice about fashion. 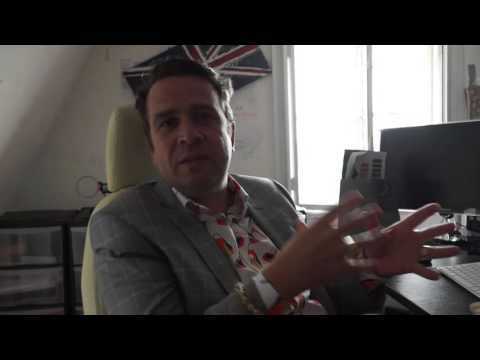 Film London Productions presents an exclusive interview with designer tailor Gresham Blake. iFilm London's Kugan Cassius caught up with Gresham at his own party with Jason Phats Digital, at The British Engineerium, Hove. Jason Phats and Gresham Blake Party, Brighton, featuring Fatboy Slim, Orbital and many more.